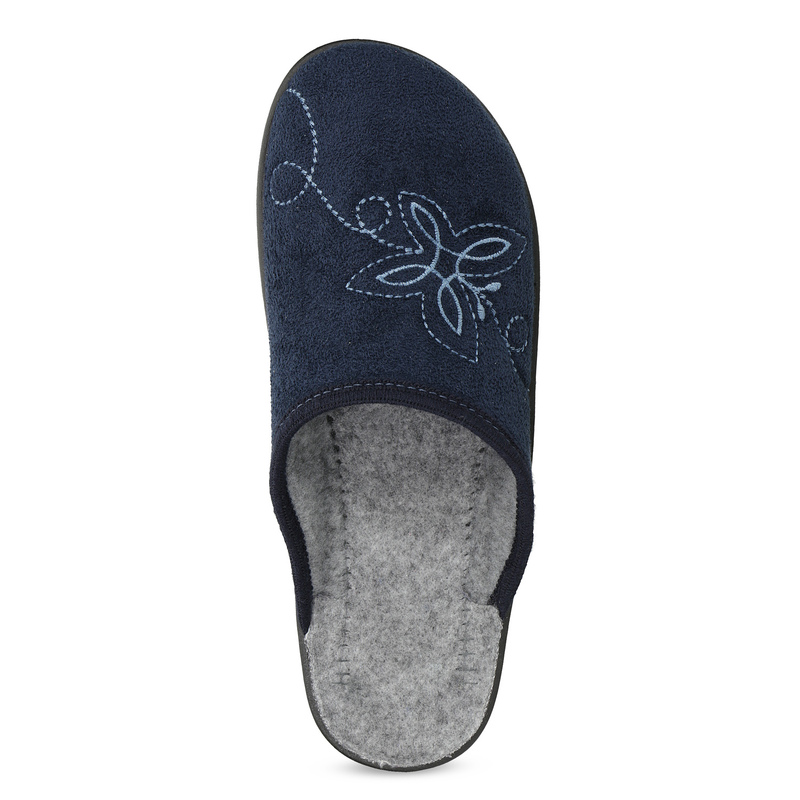 You will no doubt especially appreciate these ladies’ closed-toe slippers during the chilly months. 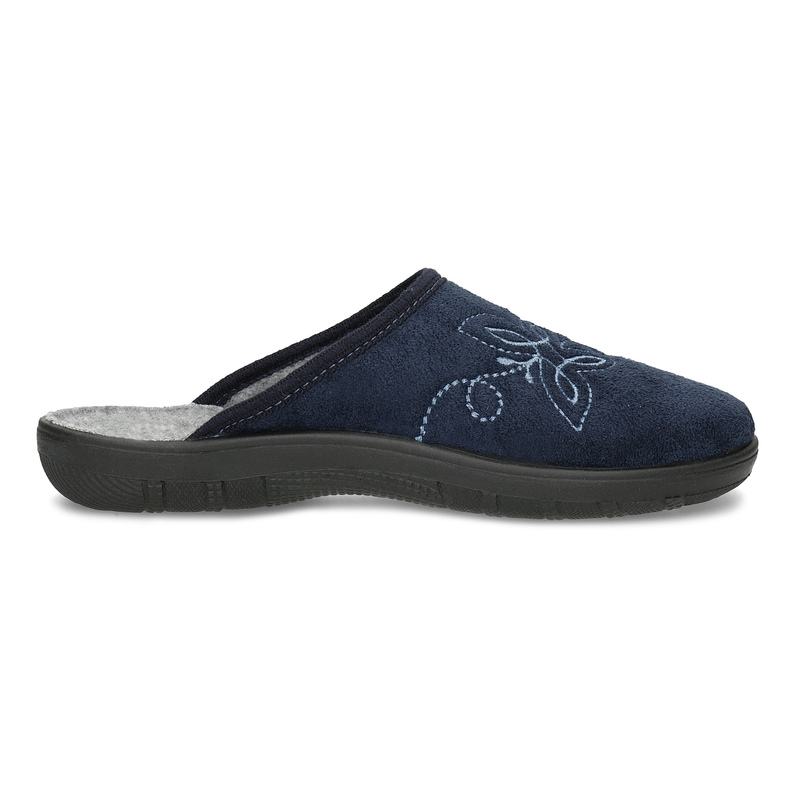 They are warm, and the fabric lining means that they are also comfortable to wear barefoot. 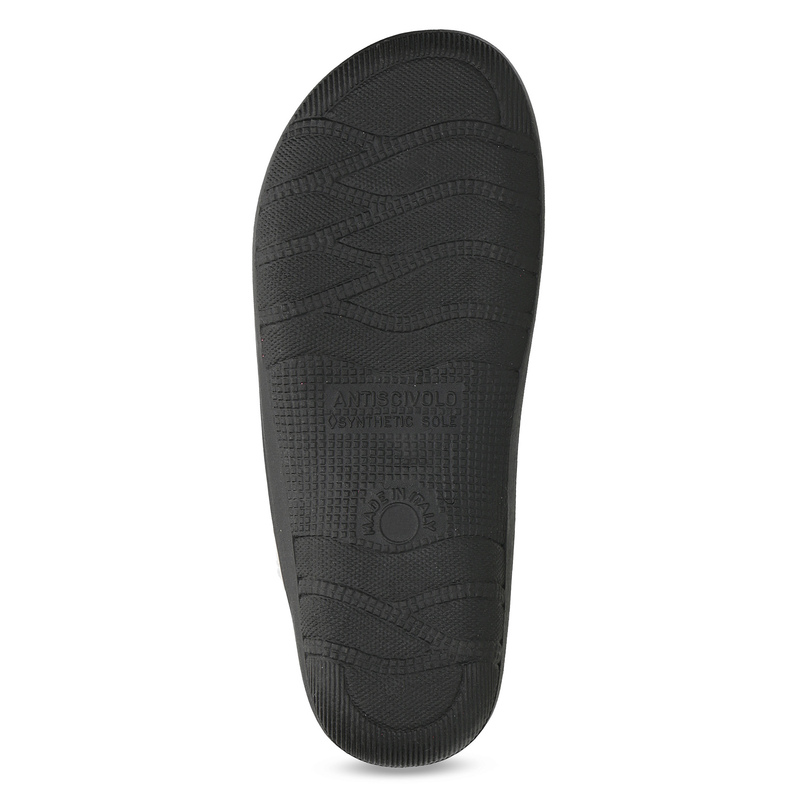 The shape of the sole makes these slippers more ergonomically suited to the foot. 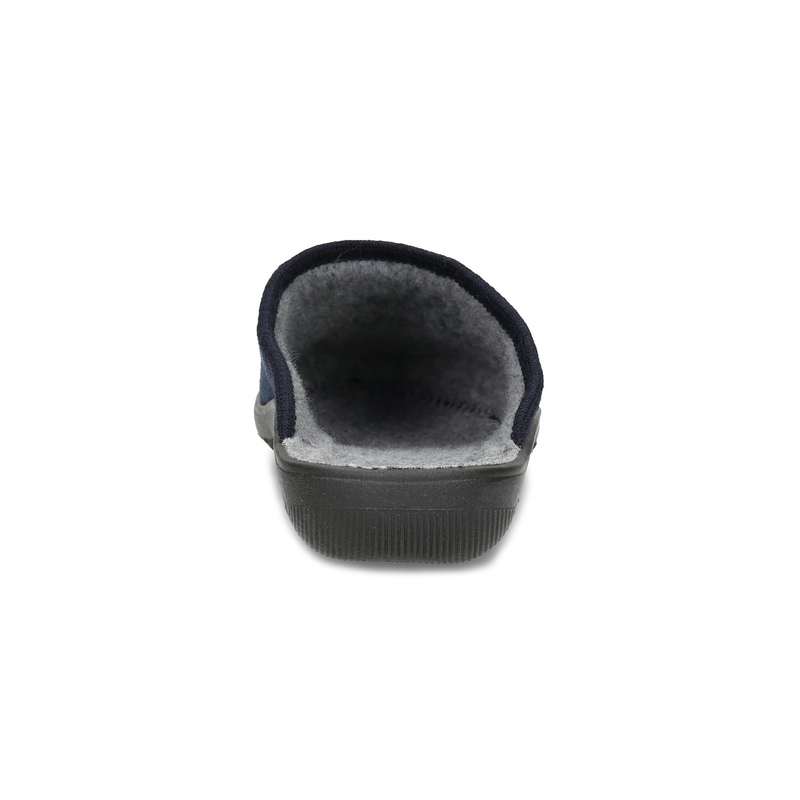 The fabric upper is decorated with simple embroidery.